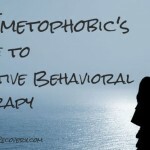 You may have heard of cognitive behavioral therapy or even heard it recommended for emetophobia. But you still may be unclear on what it is. This guide can help clue you in, giving you a rundown on what it is, how it works and what to expect if you decide to go for it. Don’t ever feel you’re the only one in the world who suffers mental health woes like emetophobia. 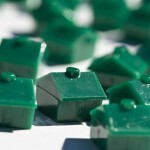 A government survey found about 20 percent of the adult American population was afflicted last year alone. Read on to learn more. Emetophobic people cite a variety of causes for their condition: a childhood illness, a messy accident, a bad car or boat trip... 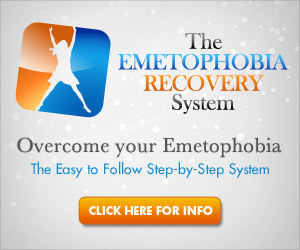 It's unfortunate that one isolated incident can lead to a lifetime of fear, but emetophobics know this to be the truth. The good news is that with time, effort, and patience, a person with emetophobia can see great improvement in the condition. 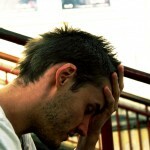 Anxiety disorders are becoming increasingly common in the general population. Adults, teens, and even children are struggling with high anxiety all over the world. Because of the prevalence of anxiety disorders, there are now more ways than ever to treat them. Don't feel that you have to suffer in silence; find out how you can successfully deal with stress and anxiety. Having social phobia can make you feel very isolated and depressed. When you are constantly worrying about what others think of you, it's difficult to have normal, healthy interactions. Social phobia can be very difficult to cope with, but there are ways people can successfully manage the condition. Read about it here.